The Japanese arm of Volkswagen AG said Wednesday it has found 83 cases in which exhaust emissions and fuel economy data were improperly recorded for new cars since 2012 in another blunder for the German automaker that was previously wrapped up in an emissions test cheating scandal. The latest revelation follows a number of similar cases at rival automakers, including Nissan Motor Co. and Subaru Corp. that admitted to falsifying emissions and fuel efficiency data during final vehicle checks. Volkswagen Group Japan K.K. said out of 1,113 vehicles that were subjected to sample inspections conducted from 2012 to 2018, there were 83 cases in which employees wrongly recorded tests as valid even though they did not meet Japanese regulations for speed and humidity test conditions. The affected vehicles were of 14 models, including the Golf and Polo, manufactured at the automaker’s plants in Germany and South Africa for the Japanese market, it said. 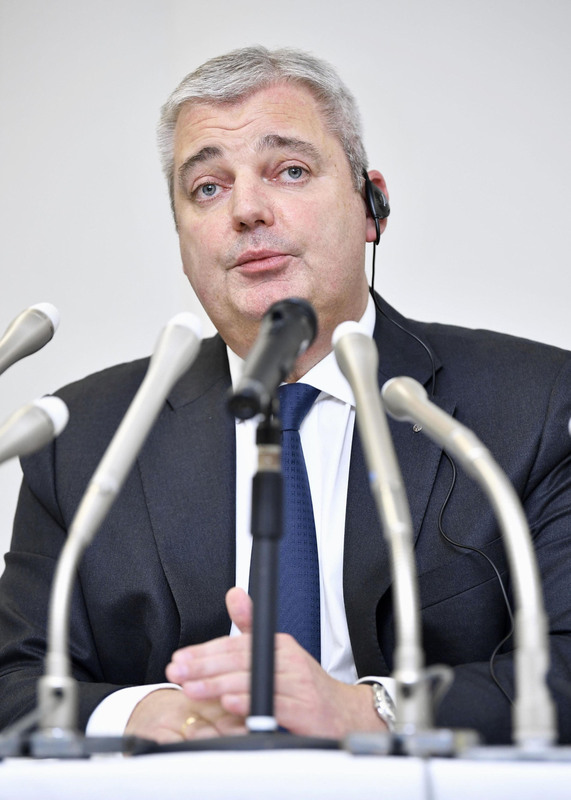 Till Scheer, president and CEO of Volkswagen Group Japan, apologized at a news conference in Tokyo, but said the cases were the result of human error rather than intentional data falsification. The automaker said there were no safety issues as other tests on the vehicles were conducted properly. Volkswagen Group Japan reported the cases to the Ministry of Land, Infrastructure, Transport and Tourism on Tuesday in line with its order in July for automakers in the country to conduct in-house investigations following the manipulation of data by Nissan and Subaru. The ministry ordered automakers to report on the implementation status of preventive measures every quarter. As part of such steps, Volkswagen said it will upgrade its system to automatically invalidate test results that do not meet Japanese requirements. The Japanese unit of Audi AG, the luxury affiliate of Volkswagen, also reported similar test result errors to the ministry in September this year. 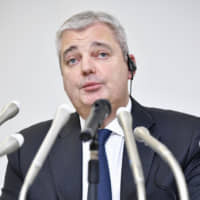 In 2015, Volkswagen was found to have fitted its vehicles with software that could cheat emissions tests, leading to the arrest of former VW group executive and Audi AG Chairman Rupert Stadler in June this year.